Marco Reus is a German professional football player. Check out this biography to know about his childhood, family, personal life, records, etc. Marco Reus is a German professional football player who is currently associated with the German national football team and the club ‘Borussia Dortmund’ as an attacking midfielder. His passion for football dates back to the time when he was 4 years old. His parents recognized his love for football quickly and decided to harness his potential. They supported him throughout and started registering him with football clubs. In 1994, he started his football career with the local club ‘Post SV Dortmund.’ He then began his professional senior football career with a club called ‘Rot Weiss Ahlen’ in 2006 and continued with them until 2009. He joined ‘Borussia Mönchengladbach’ in 2009. 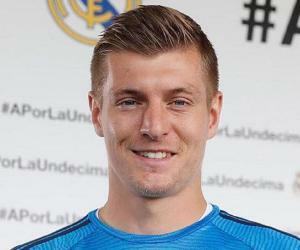 He was part of the German league ‘Bundesliga’ and played his first match with the German under-21 team on August 11, 2009. He made his international debut with the German national team in 2011 and was awarded the ‘Footballer of the Year’ honor in 2012. In the 2013–2014 season, he was the 'Player of the Year’ for ‘Borussia Dortmund.’ He was also named the fourth-best footballer in Europe by ‘Bloomberg’ in 2013. 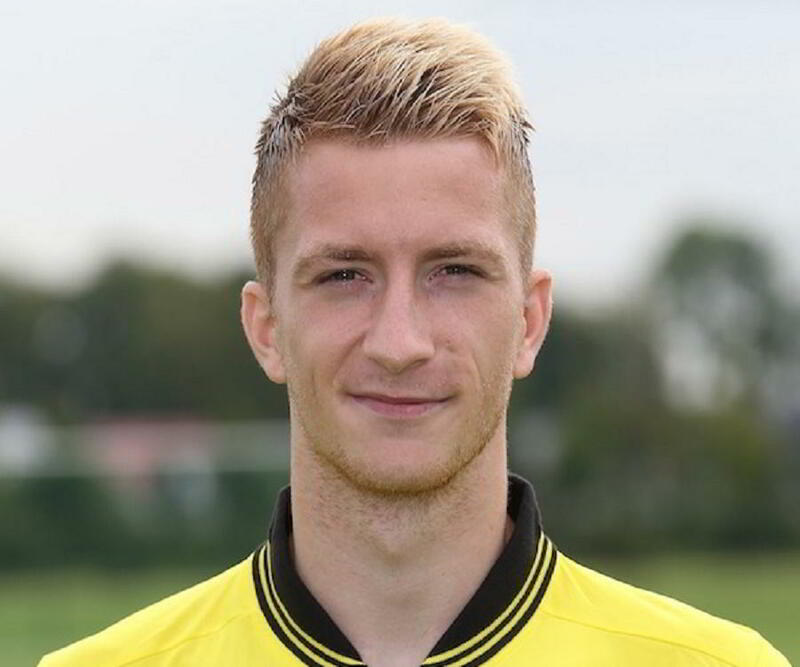 Marco Reus was born in Dortmund, West Germany, on May 31, 1989. He belongs to a humble, British–Russian family. His father, Thomas Reus, is from England but was raised in Germany. 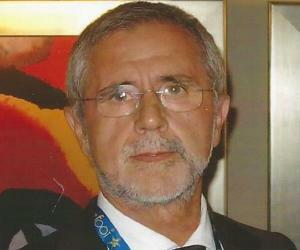 His mother, Manuela Reus, has Russian roots, but she was also raised in Germany. Reus grew up with two older sisters, Yvonne and Melanie. As a child, Reus utilized all his free time playing football. Encouraging his immense love for football, Reus’s parents helped him associate with various football clubs in the neighborhood when he was just 4 years old. He started playing football for the local club ‘Post SV Dortmund’ in 1994 and joined the youth ranks of ‘Borussia Dortmund’ later, in 1996. He continued to play for ‘Borussia Dortmund’ until he decided to leave for the under-19 team of ‘Rot Weiss Ahlen,’ which was his first professional senior football club, in the summer of 2006. 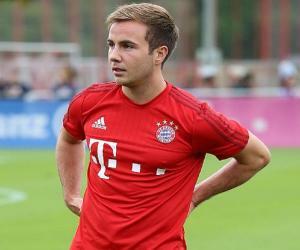 Marco continued to play with ‘Rot Weiss Ahlen’ until 2009. He was featured in five games for the club's second team, which played in the ‘Westphalia’ league at the time, and scored a goal in each of his first two games. Marco made 44 appearances with this club and scored 5 goals. The following year, Reus was able to get into ‘Ahlen's first team, which played in the German third division at the time. He was featured in 14 matches and scored twice. In 2008, Marco had his first major chance to prove his skills, and he did not disappoint. In the 27 games that he played in, he scored four times. In May 2009, he signed a four-year contract with the ‘Bundesliga’ club ‘Borussia Mönchengladbach.’ With them, he played in the German league ‘Bundesliga.’ He scored 37 goals and made 99 appearances over the three years that he was associated with them and then left the club in 2012. Reus got his biggest offer when he was asked to join one of the best football clubs of Germany, ‘Borussia Dortmund,’ in 2012. He had played for the youth team of the club earlier. Soon, Reus sealed a five-year deal for €17.1 million with the club. On September 29, Reus scored 2 goals for ‘Dortmund’ in a 5–0 rout of his former club ‘Borussia Mönchengladbach,’ pushing them to the top of the ‘Bundesliga’ table through 6 games. On October 3, he opened the scoring as ‘Dortmund’ earned a 1–1 draw away to the ‘Premier League’ champions ‘Manchester City.’ This was his first-ever ‘Champions League’ appearance. On November 21, in ‘Dortmund's next ‘Champions League’ match, Reus scored ‘Dortmund's first goal in a 4–1 defeat of ‘AFC Ajax’ at the ‘Amsterdam Arena.’ In 2013, Reus scored a hat-trick. On June 22, he scored in the ‘UEFA Euro 2012’ quarterfinal against Greece. This was his first start for Germany in the tournament. In a scintillating performance, he scored 12 goals for ‘Dortmund’ in the 2015–2016 season of ‘Bundesliga.’ By the end of the season, his goal tally stood at 23 goals in 43 appearances. The season also saw one of his team’s best performances in the series. Internationally, Marco Reus made his German under-21 debut against Turkey, on August 11, 2009. 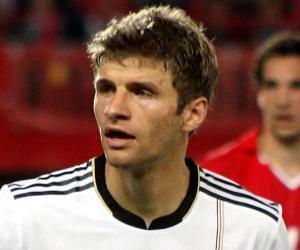 He progressed to the senior level and made his international debut with Germany in May 2010, against Malta. He made a total of 19 appearances for the German national team and scored 7 goals. Due to his consistently good performances, Marco Reus has been awarded with several honors in his career. In 2012, he was named the ‘Footballer of the Year’ in Germany. The following year, ‘Bloomberg’ named him as one of the top four footballers in Europe. Marco Reus has had two relationships so far. He dated German TV presenter Caroline Bohs in 2009. They broke up in 2013, but they are still good friends. Reus then began dating German model Scarlett Gartmann in December 2015. Reus is a big fan of current ‘Arsenal’ player Tomáš Rosický, who played for ‘Borussia Dortmund’ for six seasons, between 2001 and 2006, and was a key member of ‘Dortmund’ during his time in Germany before his move to ‘Arsenal.’ Reus once stated that he grew up watching and admiring Tomáš’s games and often replicated his style and even copied the sweatbands he wore. Reus is a trendsetter and is known for his haircut. He is fond of both long and short haircuts and is known to spend a lot of time to get the perfect look. 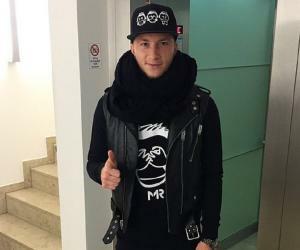 He owns a fashion label named ‘MRXI’ (Marco Reus, no. 11) and models for the brand, too. Reus has also admitted his love for tattoos in numerous interviews. He has "Marco – 31.05.1989” tattooed on his left arm and has a few more tattoos on other body parts.